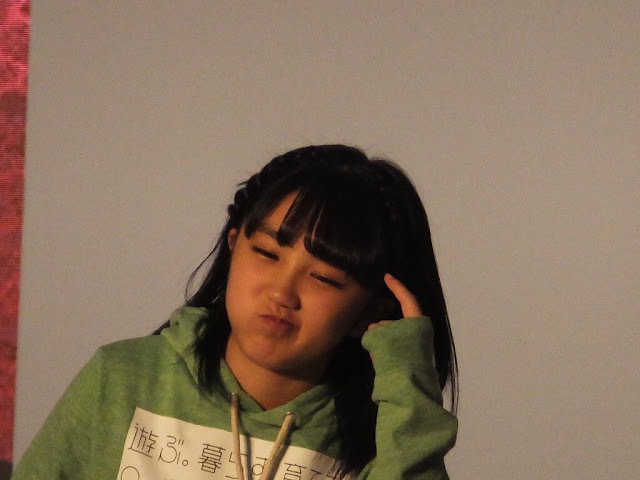 Ice Cream & My Jiggly: [2ch] Time for the first H!P Quiz. What does this list of numbers represent? [2ch] Time for the first H!P Quiz. What does this list of numbers represent? This is >>40, I got it! !